Getting the right job for you is a delicate mission, and one that can feel fraught with challenges. The job you dream of is where you can do what you are good at, what you enjoy on a daily basis, where the workplace feels like home and where work doesn’t feel like work. Right? But finding that elusive ‘perfect fit’ can be seriously challenging, particularly if you are one of many who gets interview nerves, where despite intentions to the contrary, clarity, succinctness and focus goes out the window. 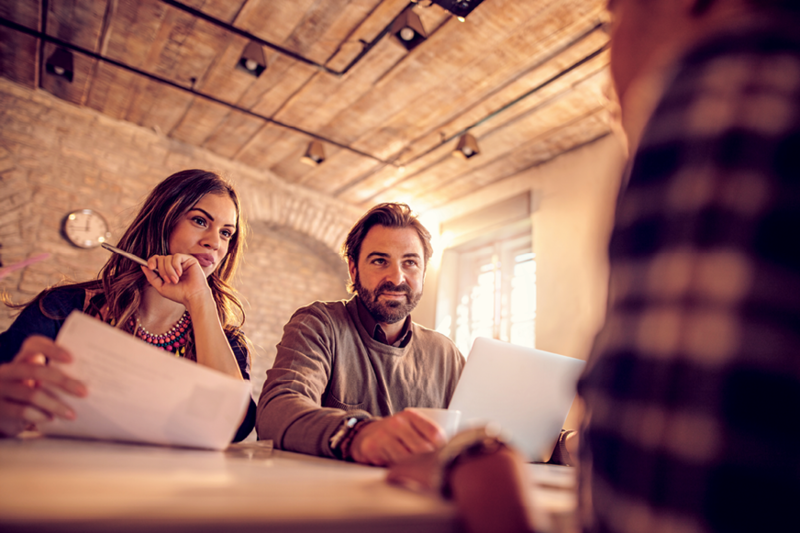 Here are five tools for speaking with clarity, confidence and effectiveness in an interview situation, and making sure if you do have an accent, it delights rather than gets in the way. This means less chance of uncertainty, waffling, or being stuck with nothing to say. It may seem obvious, but you’d be surprised how few people do this basic preparation. 2) Now that you know what you want to say, make sure you use emphasis to make impact. There will be certain ideas, phrases and words in each of your points that hold the main information. Those words need more vocal energy. If you are a mumbling or monotone speaker, or have a very strong accent, then I strongly suggest you prepare by doing the following. Take your prepared answers (from point 1 above) and jot down the 3 to 5 key ideas, words or phrases associated with each response. Practice an answer, and when you get to those key ideas, decide those are the ideas you will get into the interviewers head. This will automatically ensure you emphasise. It doesn’t matter how you do it. 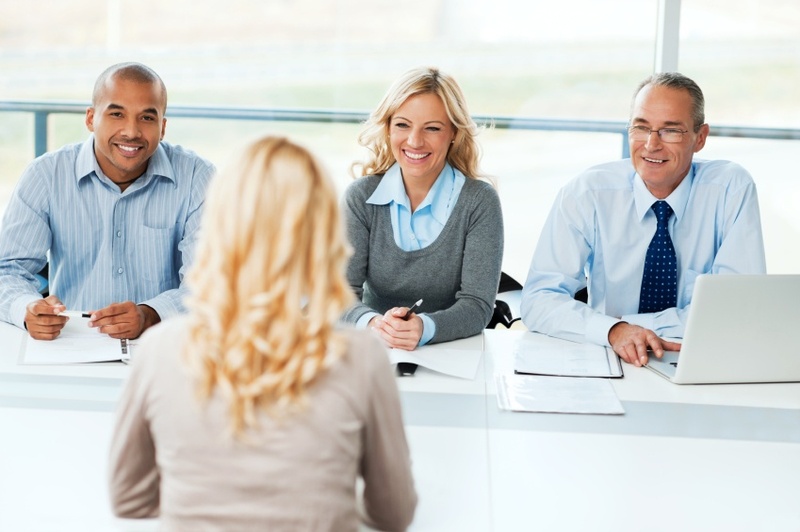 What’s important is that you are in charge of what the interviewer hears and remembers. And the way to do this? By consciously deciding what ideas you want to get into their heads. For many people, when they get nervous, or on a roll, or a bit lost in their thoughts, they can talk a lot without actually pausing. The effect of this in an interview can be very detrimental. The interviewer can switch off, feel talked at, or just plain bored. If you have never been on the other side of that table, imagine this. You have 6 hours of 6 people coming in. By number 5, your head is dizzy, people are blending into one, and you feel like you are melting. This can happen for any interviewer, but boy it gets worse when people answer a simple question with a round the houses detour and 10 minutes later tell you they’ve forgotten what the question was. So use pauses! Pauses will anchor you, give you time to breathe and think, and most importantly help you to build a relationship with the interviewer, so they feel like they are being spoken to and that they are an important part of the communication dynamic, which they are. 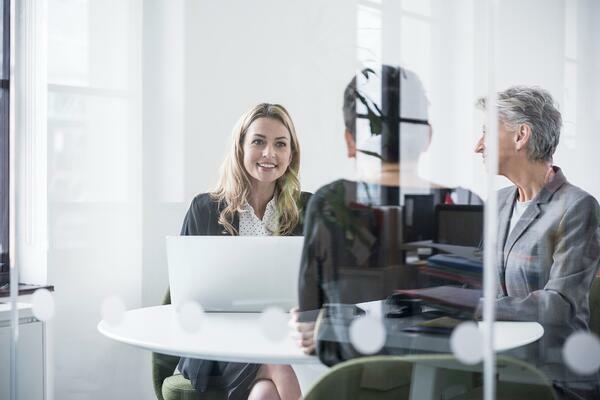 If you have a strong accent the pauses will help you be understood, as they give the interviewer time to work out any words that might be unclear. Crucially, they also give you time to connect with your listener, make eye contact, and ensure that they are with you, and engaged. And if they are not engaged, make sure you change tack! Which brings us on to the next point. Regardless of how suitable you are for the job, your interviewer will also need to feel they can work with you, so it’s very important that you are responsive to them. By this I mean, check in with eye contact to make sure that you are engaging them. If their eyes have glazed over - then they have probably switched off! If they seem confused, check in that you are clear. When they ask you a question, listen warmly, nodding to show them you are engaged and make sure you answer the question they are asking. An interview is not a demonstration that you are perfect, but a live demonstration of how you are, so if you are responsive and show you have the emotional intelligence to notice what is going on and adapt accordingly, you won’t fail to impress. If you do have a strong accent, regional or foreign, and you feel it is getting in the way of you being clearly understood, then alongside the tips above, you should also consider seeing an accent coach. If the role you are going for has no need for total clarity, then it might not be an issue. However, if you have a strong accent and the role involves you communicating regularly with international colleagues and clients then you will benefit from one to one sessions. A very simple trick to speaking with more clarity is to read something (a poem or news article) with the knuckle of your thumb between your top and bottom teeth. Imagine you have an audience ten thousand strong and your life depends on being clearly understood. Do this for about a minute. Then remove your knuckle from your mouth and read the same piece. You will hear the difference! An accent coach will help you crisp up your consonants and ensure your vowels are not leading to confusion. So watch sounds like watch (not voch or wat..ch) and chip sounds like chip (not cheap or ship). It is difficult to do this alone, and something only you can gauge if you need or not. If you are unsure, try to do the first few tips, emphasis, pausing and knowing what you are going to say will make the world of difference to any speaker. Then if you still feel there is an issue, it’s a wonderful thing to take the bold step of seeking the right support. We spend between 50% to 75% of our waking time doing our job. We want it to be great so it’s worthwhile doing some work on oneself to make sure you get the job you really want. And let’s also note that you don’t want a job that doesn’t really want and celebrate you. It is also important to remember that it is never about compromising your identity, but instead, about becoming the best you can be and representing yourself in the best possible way. This is not about being ‘less’ yourself but about being more empowered, more focussed and clearing away the vocal clutter. Good luck. I hope you find the perfect job for you!